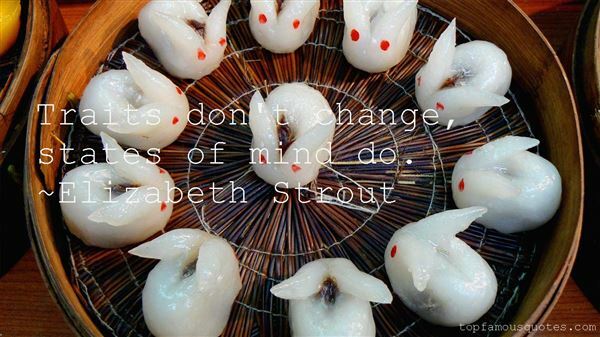 Reading and share top 75 Elizabeth Strout famous quotes and sayings. 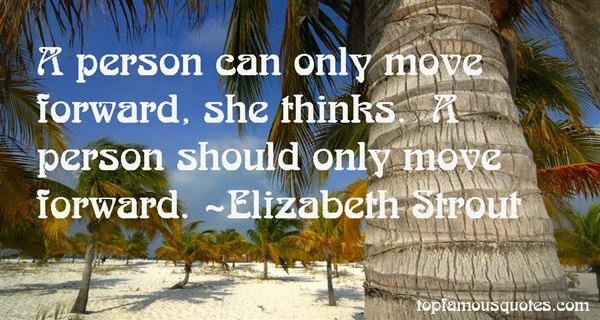 Browse top 75 most favorite famous quotes and sayings by Elizabeth Strout. Garden of Pain, I need you. What were the songs of beasts to the cries of sentient souls?" 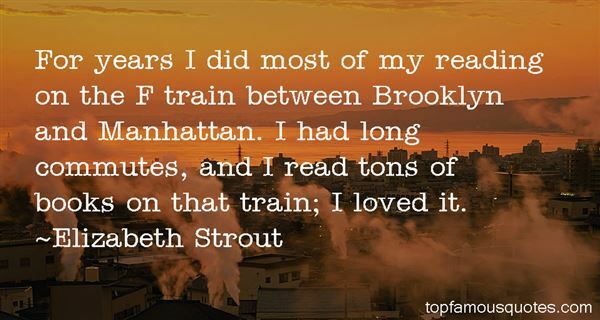 What Did Elizabeth Strout Talk About?